At Allgood we manufacture and supply architectural ironmongery of the finest quality in design and craftsmanship with the confidence of a lifetime’s performance. We offer the complete specification service to architects and designers and will work in partnership to support design-led ambition in a value-led world. We have worked with leading designers and architects for over 70 years to develop beautiful ironmongery that performs. From our timeless Modric range, to our bespoke projects on the world’s most striking buildings. We know contractors need a partner they can rely on, so Allgood provides products that meet the demands of contractors and a quality of service that only adds value and reduces risk. At Allgood we manufacture and supply architectural ironmongery of the finest quality in design and craftsmanship with the confidence of a lifetime’s performance. We pride ourselves on being a trusted partner to all our customers. The business we know today was formed in 1948 by Paul Shirville and Derrick Carter-Clout with an ambition to provide high quality architectural ironmongery products through exemplary service. Seventy years later, we remain in family ownership and the founding principles still influence everything we do. 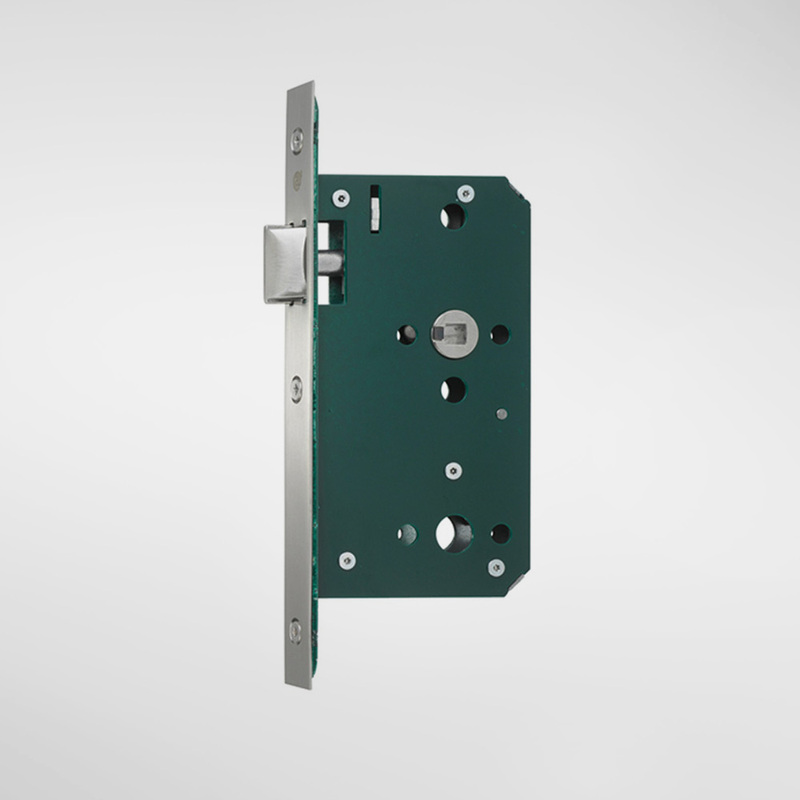 From our iconic Modric – the world’s first range of coordinated ironmongery – to the patented Quadaxial™ rose that has surpassed every performance standard, to our innovative Contego with the antimicrobial properties of copper and the appearance of stainless steel that kills 99.9% bacteria within two hours both style and substance are crucial for us. Combined with the craftsmanship of our own manufacturing capabilities, Allgood leads the industry in our ability to design and produce stunning products that have extraordinary durability. We offer a mood board service which is fully configurable and produces a highly professional presentation for your individual projects.